Transitioning from winter to spring fashionably can be challenging. The weather is often unpredictable this time of year so planning what to wear can be challenging. Also, at this time of year we are seeing so many new trends and fresh colors that it can be overwhelming to know what works for you. One easy way to take your wardrobe into spring is to layer with light weight garments and sheer thin scarves. They can be excellent tools and versatile enough to work as wardrobe staples so you get good mileage for your cost. I paired this INC International Concepts dress ( found at thredUP) with a lightweight scarf from Target. It's also nice , at this time of year, to use a bag with a nice pop of spring color like this Belle Helene Bag in Pantone Serenity Blue from Bagavond Everyday Luxury Bags. I found this pretty necklace called the 'Jasmin' at Chico's. 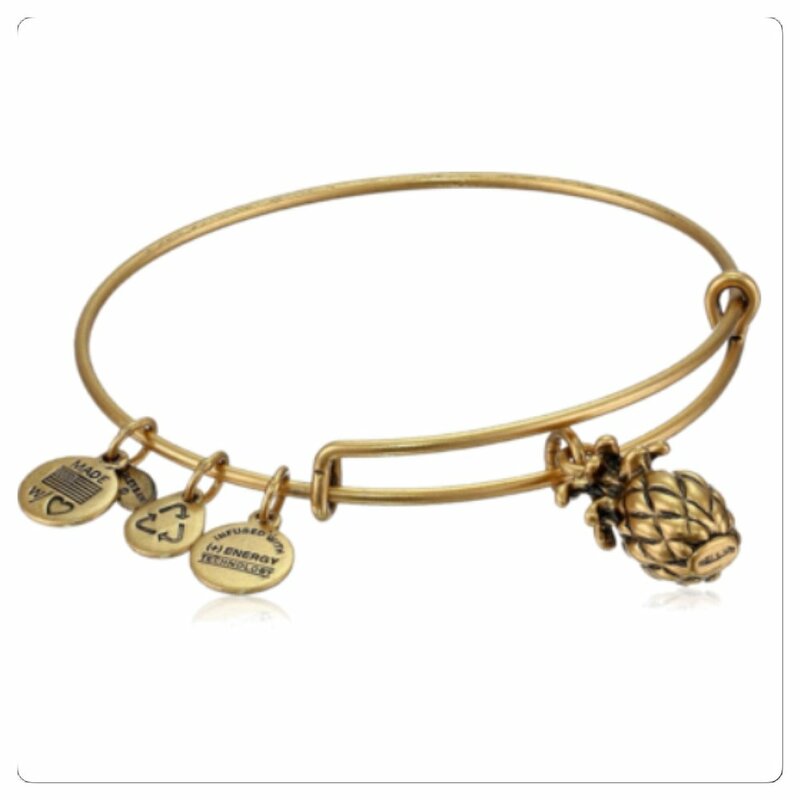 These bangles are all from Alex & Ani. This bracelet was made especially for me by Kay&Star. They are a mother - daughter design team and this is part of their One Little Word Tassel collection. I've enjoyed and look forward to seeing how all of you fabulous fashionista friends are transitioning from winter to spring fashionably.